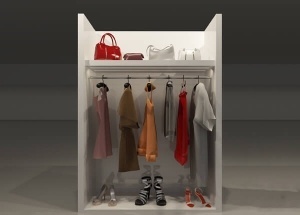 This wooden wall shop display cabinets is used to display clothing, dress, pants, bags, shoes for women, man, kids, baby shops, boutique stores. It is made by wooden, metal, lights and fixtures, etc. 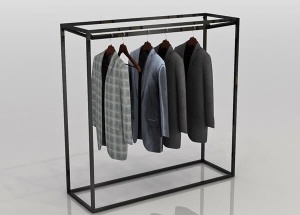 This metal clothing store furniture is custom made by gold stainless steel. 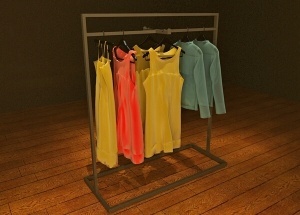 It's a clothing hanger rack, and used to display clothing, dress, pants for women, man, kids, baby shops. 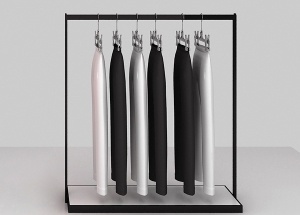 This metal clothing display racks is used to display clothing,dress,pants for women,man,kids,baby shops.It is made by stainless steel,MDF,etc. This double metal clothing gondola are pre-assembled and are made by black stainless steel. We can also customize finishes to your specification. 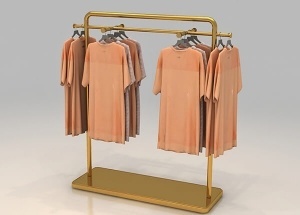 This floor free stand garment display stands is used to display clothing,dress,pants for women,man,kids,baby shops.It is made by wooden and metal. 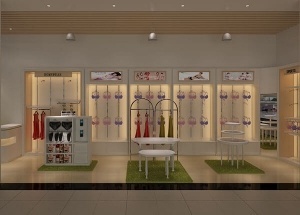 This wooden clothing store fixtures is used to display clothing, pants, bags, shoe for women, man, kids, baby shops. 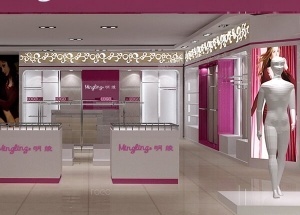 It is made by mdf, stainless steel etc. 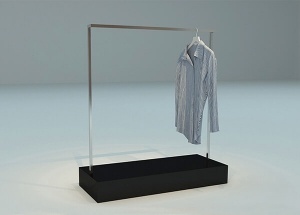 This metal clothes display stand can be made by stainless steel with wheels. It's a gondola rack for clothes shops.